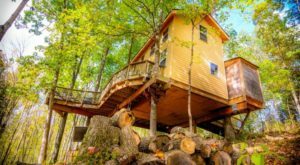 In a state like Kentucky that has so many incredible options for dining out, sometimes it’s fun to try something different, and even a little whimsical. 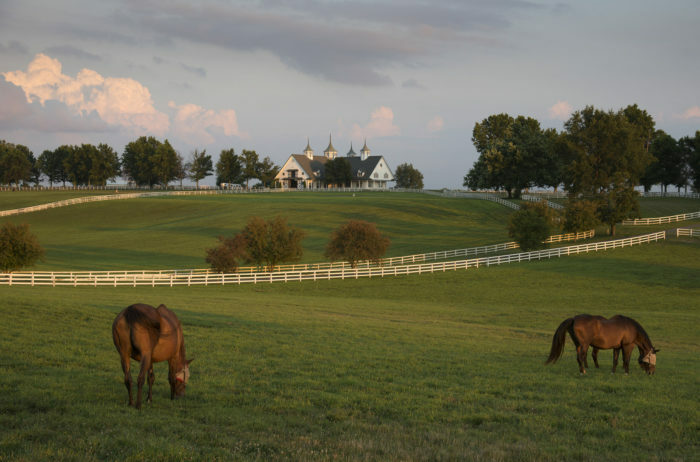 As our state’s largest city, Louisville is home to several great restaurants, and you can experience everything from fine dining to a hole-in-the-wall diner. 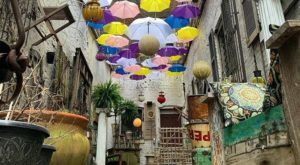 But there’s only one place in town where you walk below ground to a one-of-a-kind eatery that’s filled with history and intrigue. 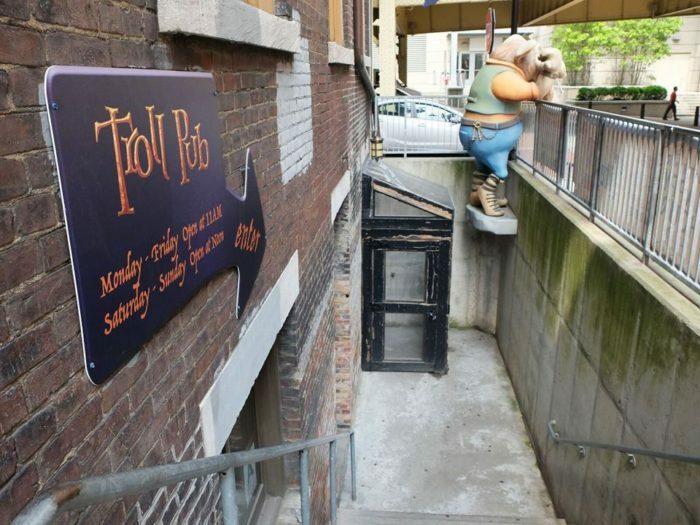 The Troll Pub Under the Bridge is located on Washington Street and this underground restaurant is like no other place you’ve ever eaten in Kentucky. 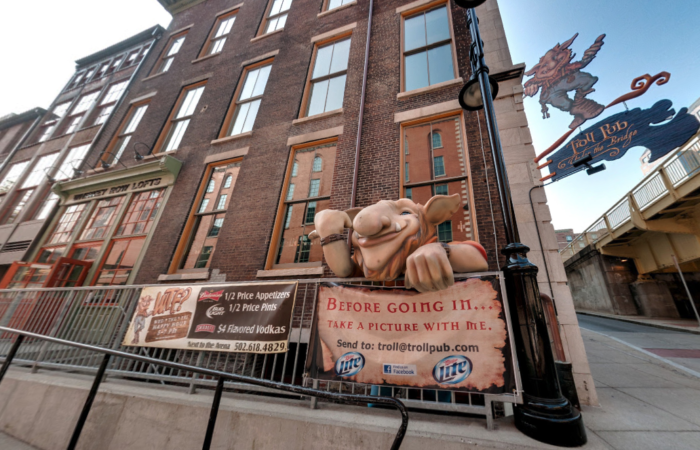 The Troll Pub Under the Bridge is located in a historic section of Louisville along famed Whiskey Row. 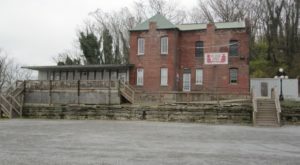 The history of the building and the area is fascinating and is truly reason enough to head below ground to experience it. The restaurant that's now marked by Louie the Troll was the original location of the Galt House Hotel and was even filled with dirt and concrete at one point. Developers realized they had a unique property hiding underground on this busy street corner, and in 2011, after a lot of hard work, The Troll Pub opened its hidden door. 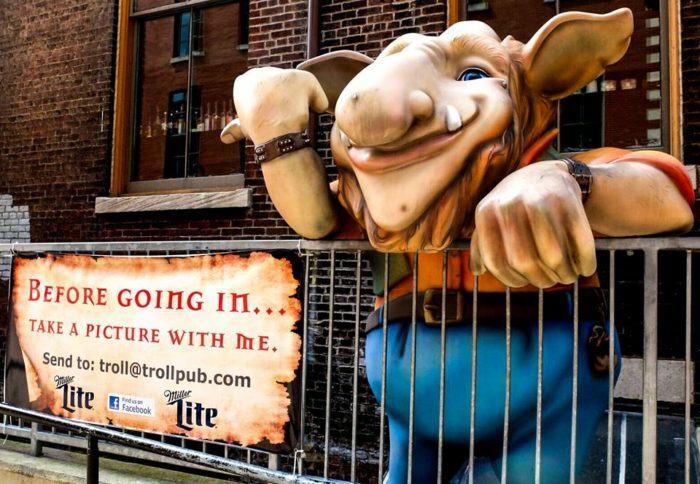 Even though it's underground, The Troll Pub is difficult to miss. 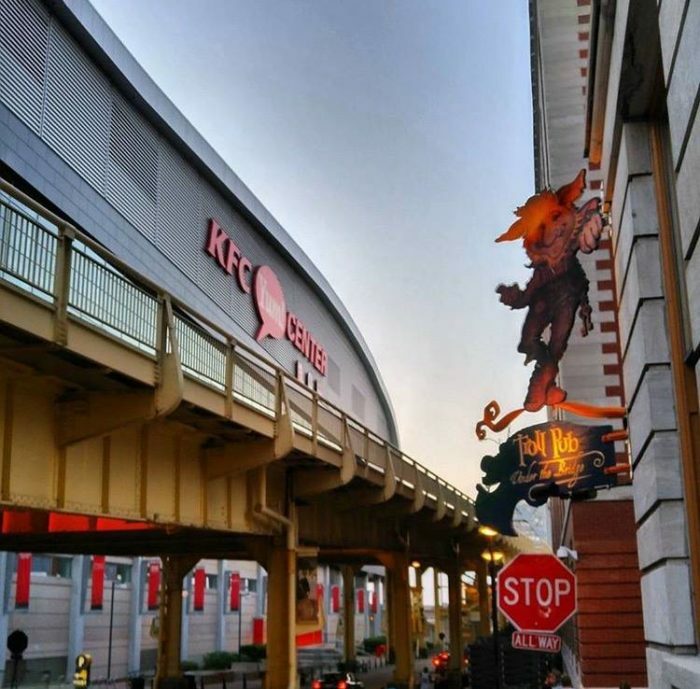 It's right across the street from the KFC Yum! Center, and not far from the riverfront and other downtown attractions. Once you've spotted Louie the Troll, simply head down the stairs behind him to enter the restaurant. You can tell it's a unique experience before even walking through the door. The interior of this underground eatery is unlike any other in our state. Developers were able to keep many original details and use salvaged materials to outfit the rest. 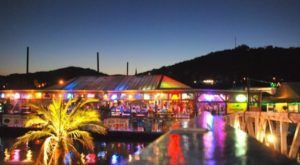 It's a little cave-like, cozy, and has a memorable atmosphere, with several rooms that are filled with tables, booths, and bars. 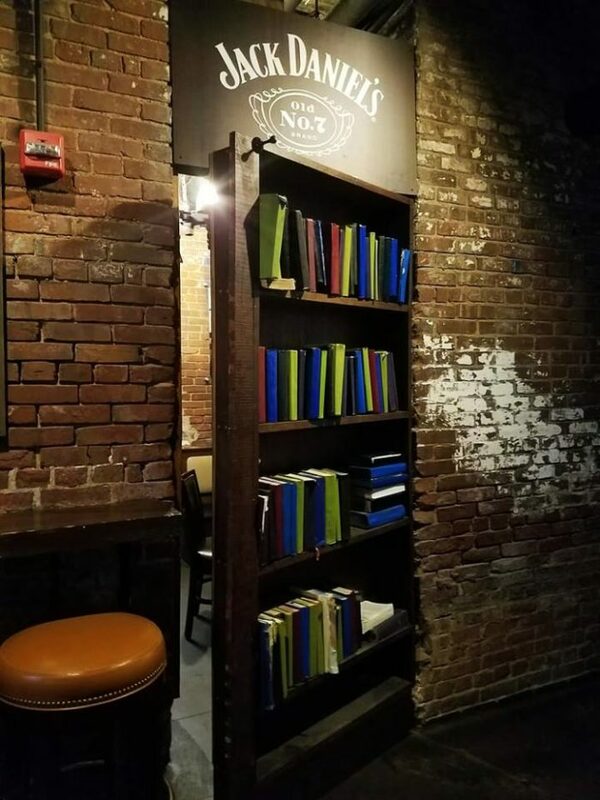 If you're lucky, you may even catch a glimpse of a secret room, hidden behind a bookcase. This is the type of whimsy that The Troll Pub is filled with. 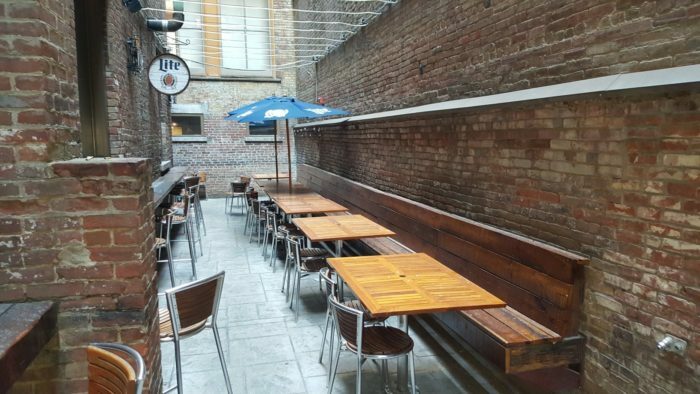 If the idea of eating a meal underground bothers you in any way, visit on a nice day and ask for a seat on the patio. 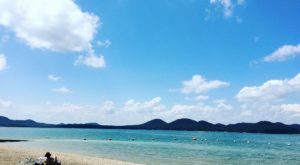 You'll get some fresh air, along with the history and delicious food of the restaurant. And speaking of the delicious food, the menu here isn't fancy, but it is filled with extremely good pub food. 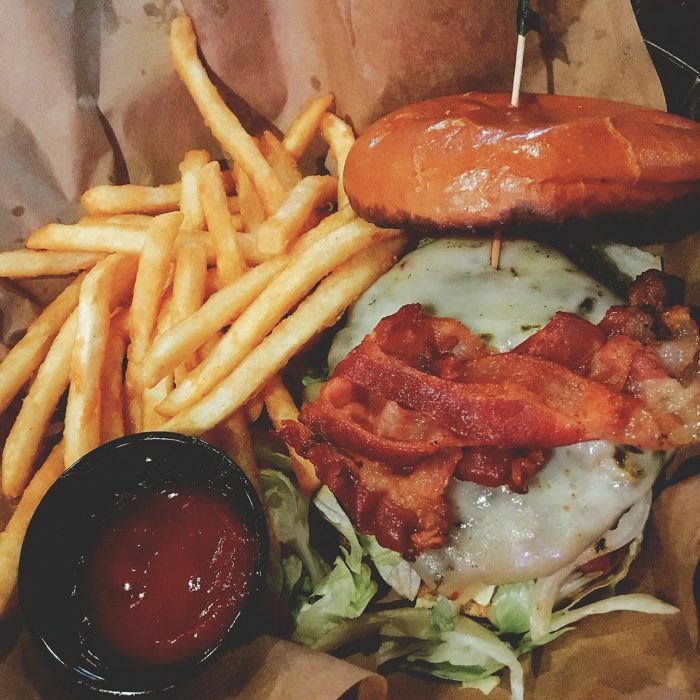 Anything with beer cheese is a must-try, and the burgers, sandwiches, and pizzas are all worthy of ordering. 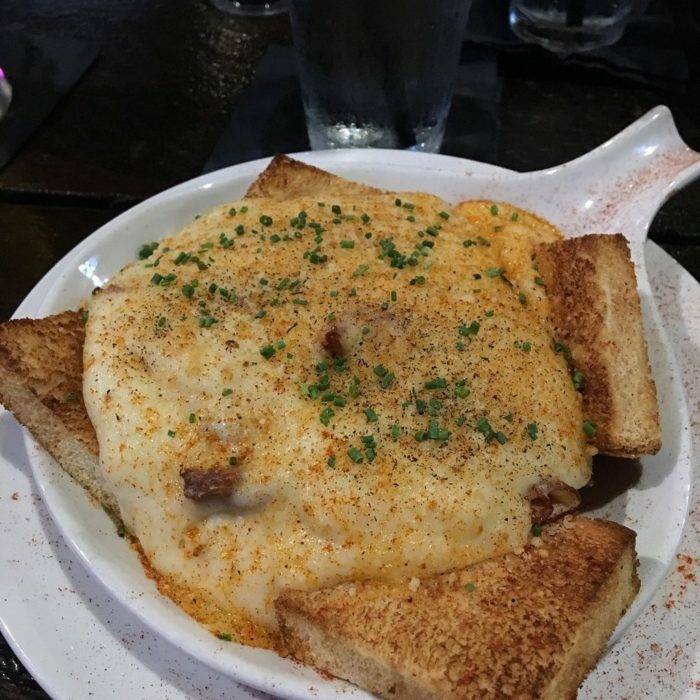 Since you are eating in Kentucky, check out their version of the Hot Brown. 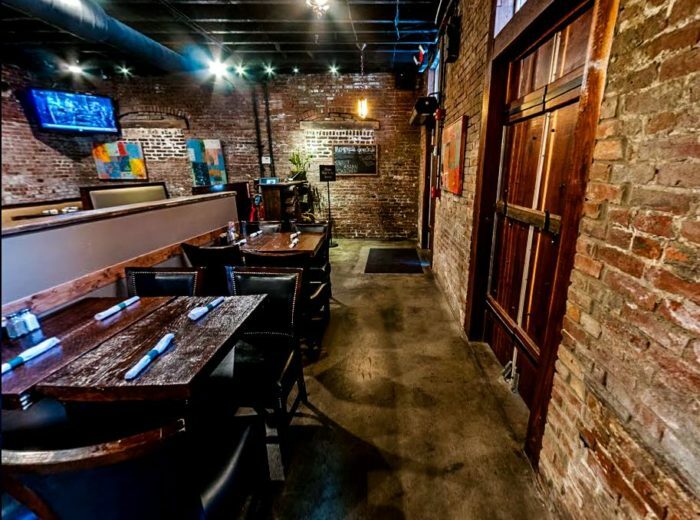 It has all of the classic ingredients and tastes even better in the underground ambiance. 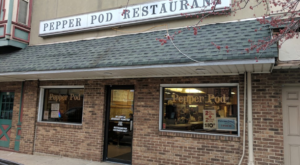 The next time you're in the vicinity of Louie the Troll, head on over and say hello, and then venture down the stairs to this underground restaurant. 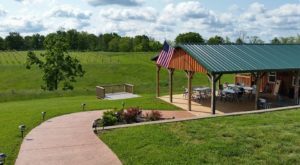 It's a great spot for families, gatherings, tourists, and locals, and definitely ranks as one of the most unforgettable restaurants in Kentucky. The Troll Pub is a unique dining experience that may take you underground, but it’s nothing but fun and deliciousness once you step through the door. 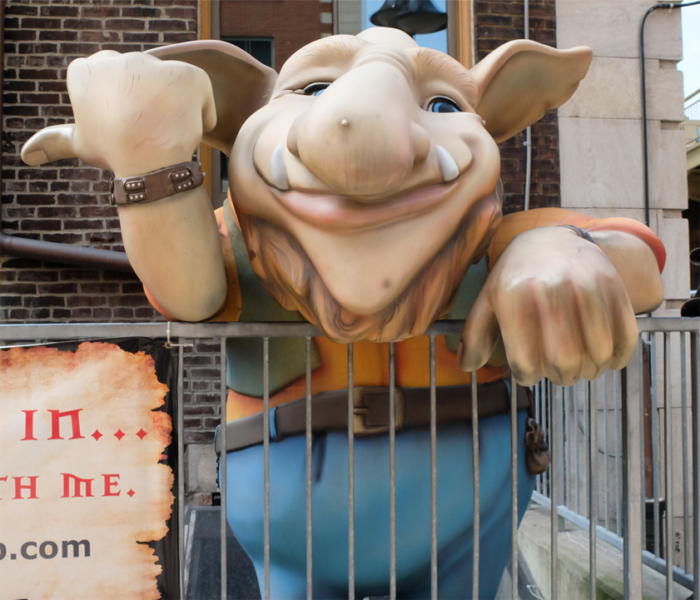 Have you followed Louie the Troll’s directions and headed underground for a meal? Share your experience with us in the comments! The Troll Pub is located at 150 W. Washington St., Louisville, KY 40202. For more information, visit its website here and follow along on Facebook here. 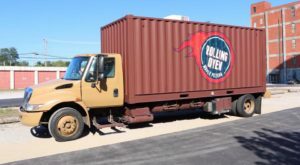 The restaurant is open Monday through Friday from 11 a.m. to 2 a.m., and Saturday & Sunday from 12 p.m. to 2 a.m.
And for more restaurants throughout Kentucky that are much more than amazing places to eat, check out our previous article here.